Motivated seller! Bring offers! 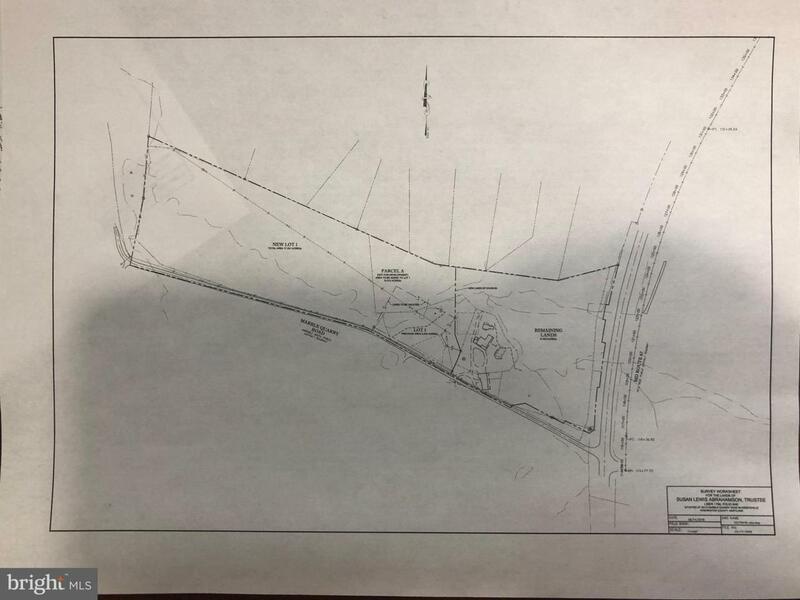 This listing includes a parcel of land that could be included with additional parcels (listed under higher price) or purchased on its own.